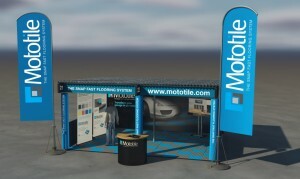 Mototile has a trade stand at the Classic Motor Show 2014 – Friday 14th to Sunday 16th inclusive. The venue is Birmingham’s NEC and we are in Hall 18 stand number TV159. 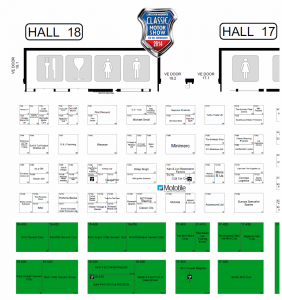 Click small image of floor plan to see larger image. Each show we tend to add something and ask for comment so, even if you’ve seen us recently, look us up! 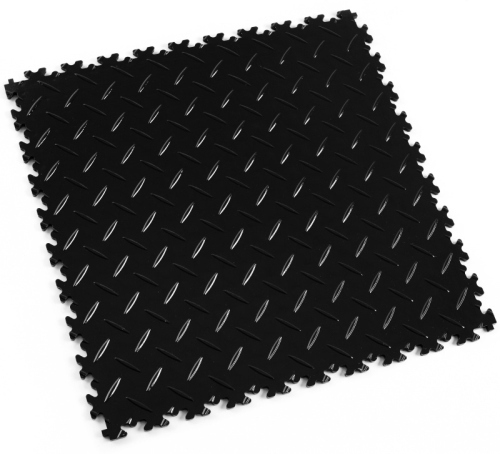 You’ve fitted your floor – now sit and admire it. 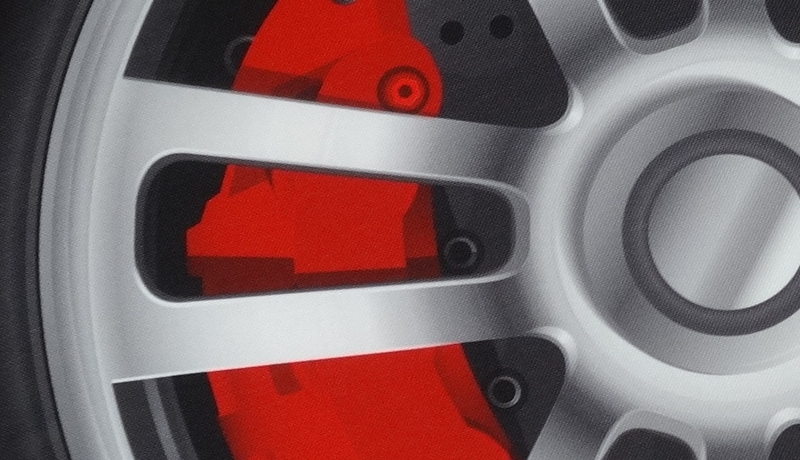 We have had a floor cushion / seat / footstool based on an alloy wheel with semi-slick tyre designed for us by Woouf (famed for their original and quirky soft furniture designs). We call it the Mushelli. Size: is 56cm diam x 36 cm height. The design detail is excellent. The outer fabric can be unzipped from the foam inner and machine washed. 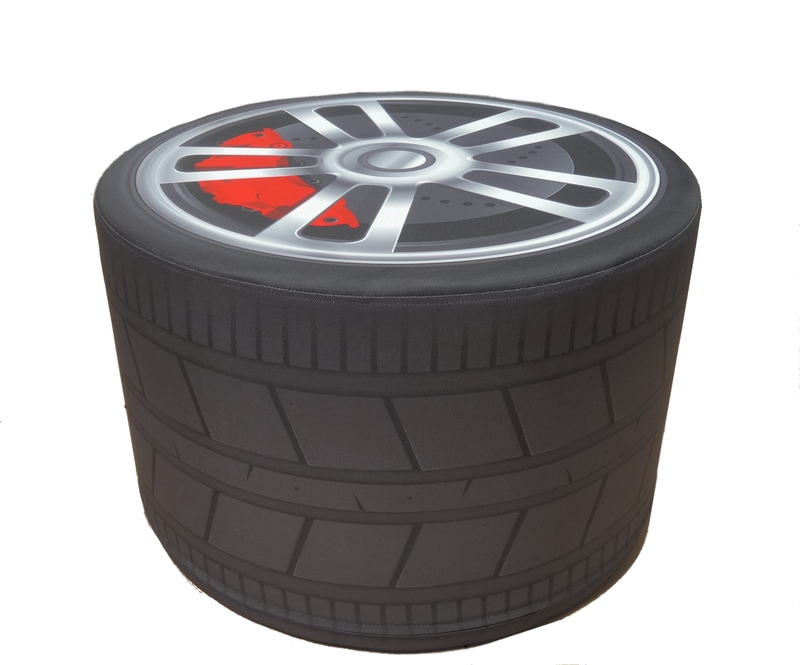 The Mushelli seat / beanbag / footstool is sold exclusively here – Mototile Mushelli Beanbag / Seat. Goodwood Breakfast club hot hatch Sunday is on 5th October. 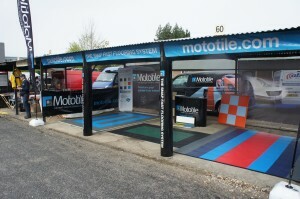 Our Mototile interlocking garage floor tiles will be on display as usual. We will be in paddocks 38-40 as normal at Goodwood Racetrack. Also exhibiting will be our new beanbag products. We will have a sample of our range at the event. To see the full range please visit http://www.beanbags-uk.com/ Our full range of tiles will be on show but if you can’t wait till then, please check out http://mototile.com/ Hope to see you on Sunday. 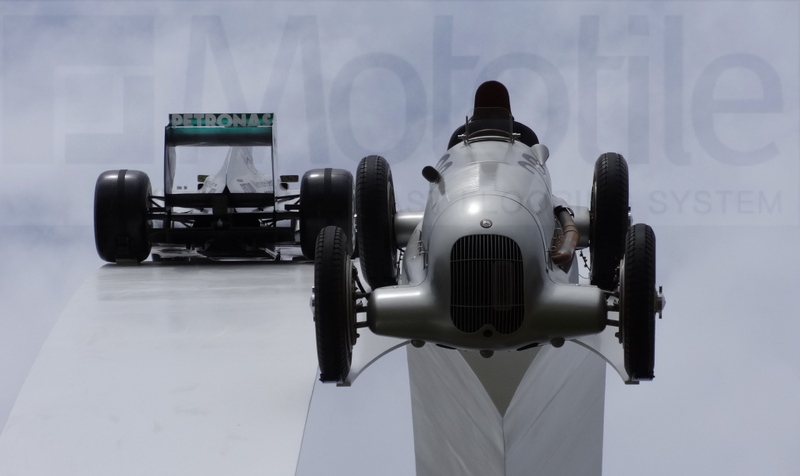 The Goodwood Festival of Speed is back for yet another year and it’s looking to be absolutely fantastic. 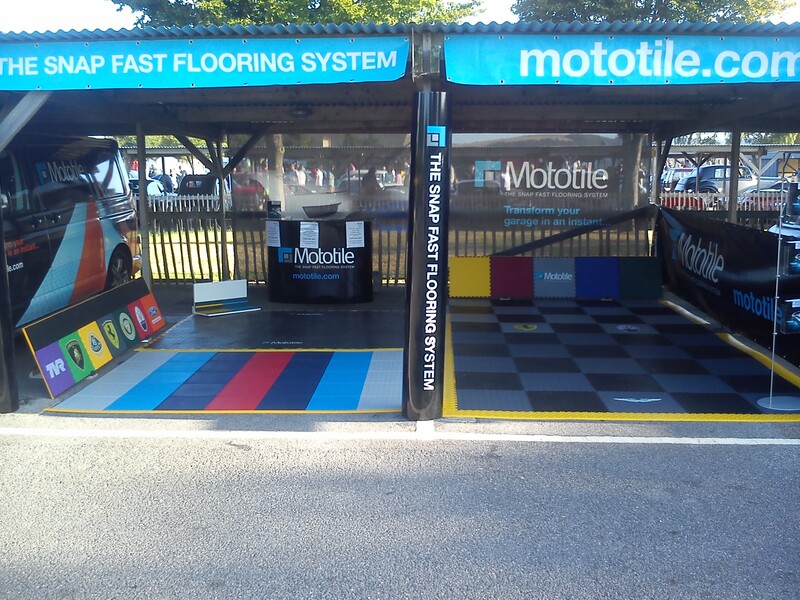 Especially for us here at Mototile : we are introducing our new MotoLock heavy duty floor tiling at the Goodwood Festival of Speed 2014. 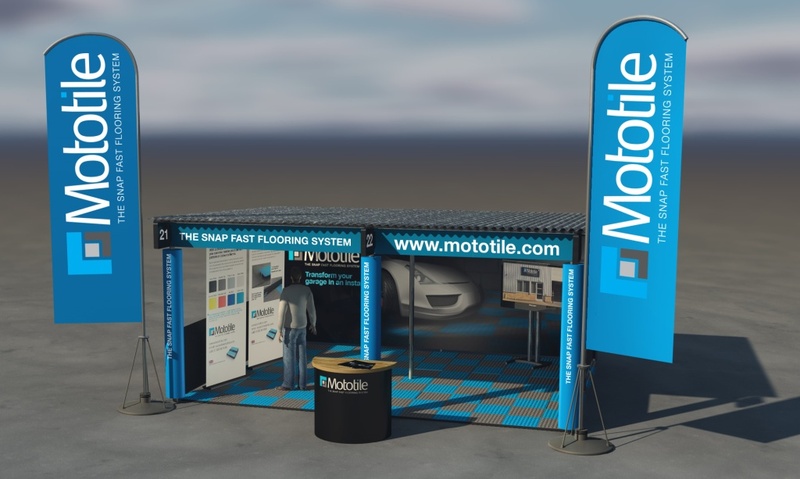 The original Seamless range of interlocking garage floor tiles is on display with examples of the new tile logos option at the Mototile stand (in the Lime Trees section). 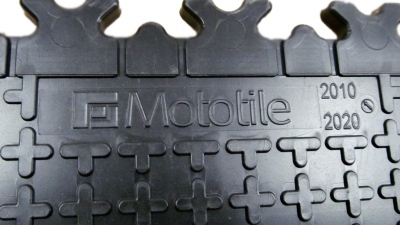 Also on show are the MotoMat anti-fatigue floor mats made from recycled PVC. The Festival of Speed starts Thursday 26th June and runs until end Sunday 29th June. 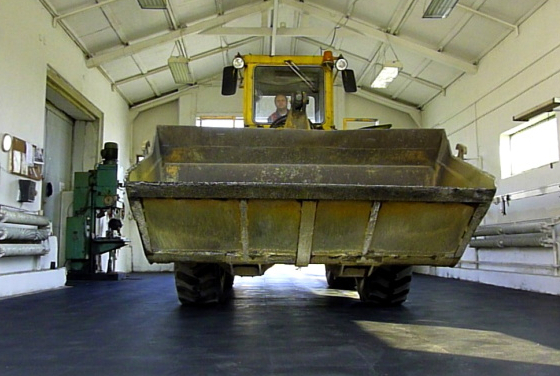 … and, Yes, we will be using our own tiles as exhibition flooring. 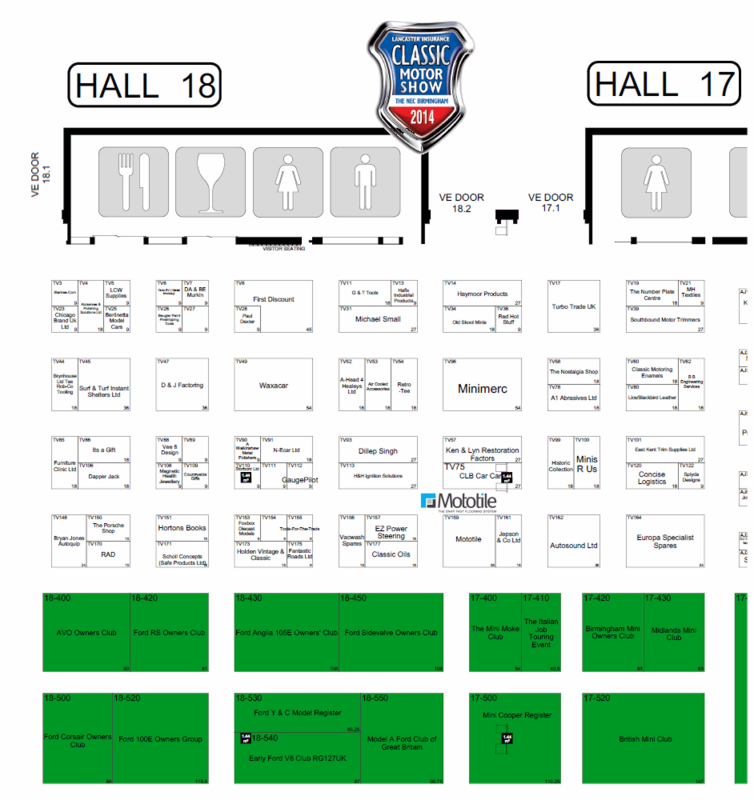 Hope to see you … remember to look for our stand. The latest Mototile price list is available as a PDF download.